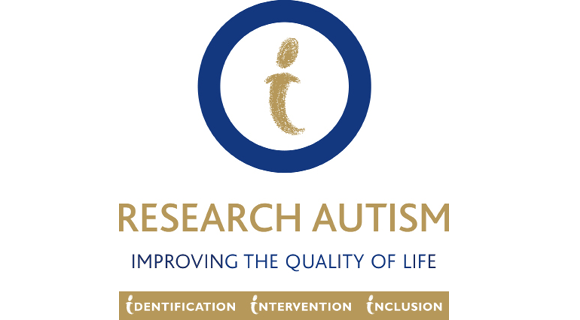 Research Autism is the only UK charity exclusively dedicated to research into treatments, therapies and other approaches designed to help people on the autism spectrum. 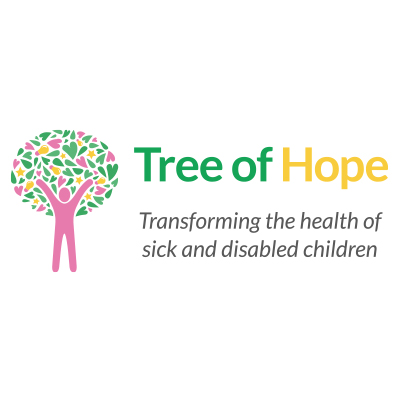 Our vision is of a world where autistic people are no longer excluded and are able to realise their full potential; where they and their families are able to enjoy a good quality of life and where the disabling effects of their condition are minimised. We are currently the only autism organisation accredited to the NHS Information Standard.